Yet you do not blink. To the question that will define history. 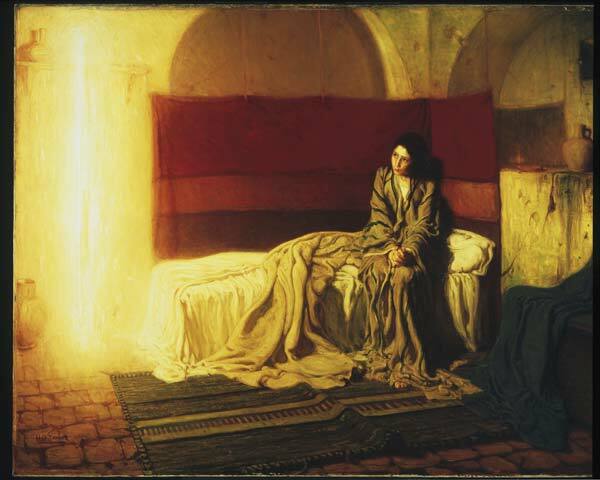 This article also appeared in print, under the headline "A Meditation on Henry Ossawa Tanner's 'The Annunciation'," in the March 31, 2008 issue.